Probably, most of The Pulse readers know what “nesting” means. To illustrate it, it is that insane biological need to buy everything for kids at Pottery Barn and paint the nursery five different shades of yellow. Nesting is common and thought to be an instinct to prepare for birth. However, not all pregnant women experience the nesting instinct. Nesting can be an overwhelming sensation. Here are some tips for managing it during this exciting time! When that instinct kicks you in the gut, put together a to-do list before running to Ikea. Write down what exactly you want to do and how you want to do it and by when you need to have it done. Make sure this list is REALISTIC. Ask your partner to check it over after you are done. And if they say it cannot be done, believe them! Plan to end all construction/ painting/ assembling furniture two weeks before your due date. The further along in your pregnancy, the more likely you are to feel fatigued and overwork yourself. 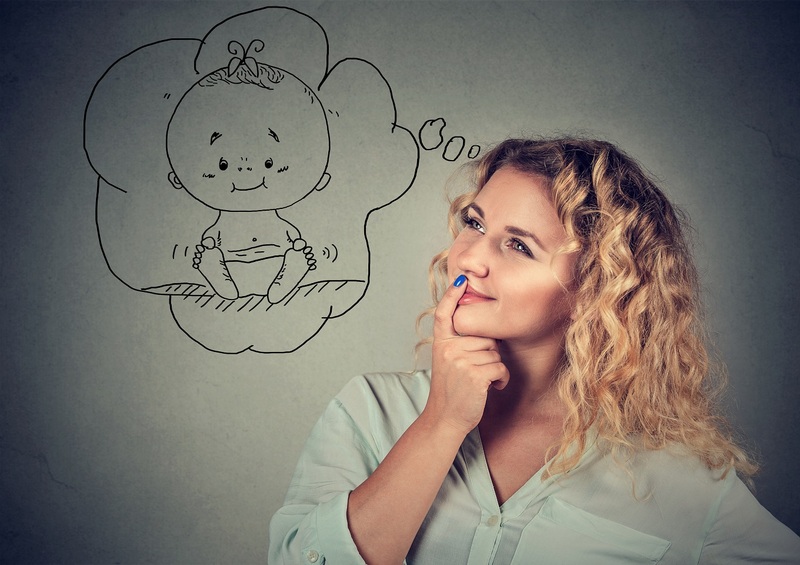 If you begin early in pregnancy, you will have the ability to space out your projects. Have your partner hide the power tools, ladders, and chemicals. That means no heavy lifting, no painting the ceiling, and no power drilling every Sunday. It is important to keep in mind, you are doing all of this for your developing baby. Make sure you and the developing baby are both safe. Which in this case means safe from ladders, power drills, and dry plaster! It is difficult to remain financially savvy during nesting. It is so easy to walk into a homemaker store and buy out the whole nursery simply because you want to have it done and you want the best for your baby. However, remember to budget! Keep in mind that, in a couple of months, you will have a bundle of joy with double (or more) the amount of bills you have now. Remember to be realistic about finances and, if you can do it yourself, make a DIY party! No electronics past 10 pm! No more pinning on Pinterest, no more looking on Instagram for cute nursery ideas. Essentially, establish a daily quitting time. Try and take your mind off of the new nursery and focus on yourself! Eat some ice cream and watch a movie, go out with your partner, even have a spa night at home. It is so important for you to take care of yourself as a person too! Pregnancy can be physically draining and emotionally grueling. Make sure to get some ‘me’ time and take care of your mental health! While that may have worked for you in grade school and maybe even college, it won’t work for you now. Stop adding things onto your list because you feel you have the energy. Your life does not end after you have a baby. You can continue decorating and buying new cribs after baby is born! There is no need to cram everything in now. Nesting can manifest itself in a variety of different and -frankly- not useful ways. Try and channel this feeling into the most useful avenue possible. Instead of rebuying a living room furniture set, restock your kitchen. Once you have your new baby, you probably won’t be able to spend so much time there- freeze some of your favorite dinners for post-baby. Additionally, remembering to buy baby gear and prewashing baby clothes is also important. That means not only the cute onesies but also the diaper trash, the diapers, bibs, socks, and other imperative things the baby will need. Light cleaning can also be helpful. However, only engage in slight organizing and dusting. Absolutely no scrubbing the floor on your hands and knees or climbing on ladders to clean light fixtures! Remember to take a deep breath and be thankful. It is easy to get caught up in the stress of having to get everything ready for the new baby and you might lose sight of the joy and happiness that will come into your life! Remember, so many people are praying for the miracle of life that you have within you at this moment! Stay thankful and take time to be excited! Having a baby is a wonderful thing! Happy Thanksgiving to all our Pregnant Readers and Mommies!